We are interested in finding the best and the brightest to join our staff of community health care practitioners. 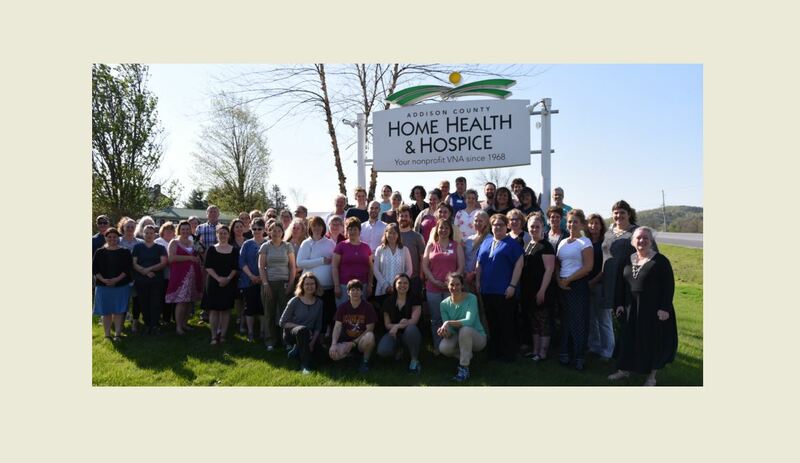 Clinicians are the "heartbeat" of Addison County Home Health & Hospice (ACHHH). They interact with every patient and they represent our image and reputation. It's a big job - and an important one. That's why we offer our staff a wide range of benefits to ensure their careers at ACHHH are both satisfying and rewarding.